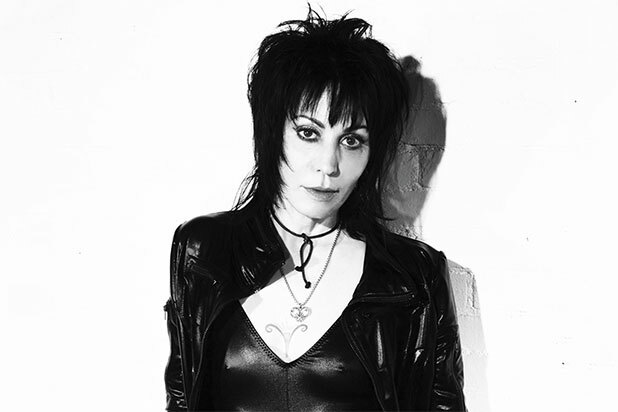 Magnolia Pictures has acquired the North American rights to Kevin Kerslake’s “Bad Reputation,” which chronicles the life and career of Joan Jett, the distributor announced Friday. “Bad Reputation” premiered at the 2018 Sundance Film Festival and will be released theatrically in 2018. The documentary follows Jett from her early years as the founder of The Runaways and first meeting collaborator Kenny Laguna in 1980, to her presence in pop culture and rock and roll. The film features rare archival footage and interviews from close friends who talk about Jett’s experience in the ’70s punk scene. “Bad Reputation” was written by Joel Marcus and was produced by Peter Afterman and Carianne Brinkman. Executive producers are Dan Braun of Submarine and Justus Haerder and Kathy Rivkin-Daum for BMG. Alessandra Pasquino and Margaret Yen are co=producers. BMG solely financed the film. The deal was negotiated by Magnolia co-EVP Dori Begley and Magnolia SVP of Acquisitions John Von Thaden, with Dan Braun and Josh Braun of Submarine on behalf of BMG.